The History of Capitalism is composed of faculty from across Cornell University. This faculty brings their expertise to the mission of teaching students the history of capitalism from the bottom up all the way to the top. Ed Baptist, Associate Professor of History in the College of Arts and Sciences, studies the role of forced labor in the history of capitalism, along with the history of finance, war, and resistance. His most recent book, The Half Has Never Been Told: Slavery and the Making of American Capitalism, was published in 2014 by Basic Books. His current research projects include the history of the relationship between financial bonds and American economic disaster, the role of forced labor in the rise of world capitalism, and the history of African-American escapes from enslavement. He's also leading a project called Freedom on the Move, a collaborative effort in digital history that is building a crowdsourced database of all fugitive slave ads. At Cornell, he teaches courses in the history of slavery, the U.S. Civil War, the history of American capitalism, digital history, and a service-learning course that focuses on rural Jamaica. Along with Louis Hyman, he is teaching The History of American Capitalism, a MOOC (Massive Open Online Course) for CornellX. Along with Louis Hyman and Jefferson Cowie, Baptist founded the HOCi in 2011. Lawrence Glickman is Professor of History at Cornell University. Prior to joining the faculty here, he taught for twenty-two years at the University of South Carolina. He is the author or editor of four books, including, most recently, Buying Power: A History of Consumer Activism in America (University of Chicago Press). He draws on cultural, labor, consumer, and labor history and is particularly interested in the ways in which people and groups (such as labor unions and business lobbyists) think about economic language and practices. In the past, he has examined how workers defined a “living wage” and how activists understood the effects of acts of collective consumption. In this vein, he is currently researching a book titled, “The Free Enterprise System: A Cultural History,” which seeks to show that “free enterprise” was a contested, debated and important term. He has earned fellowships from the National Endowment for the Humanities, the American Philosophical Society, and the Princeton University Center for Human Values. 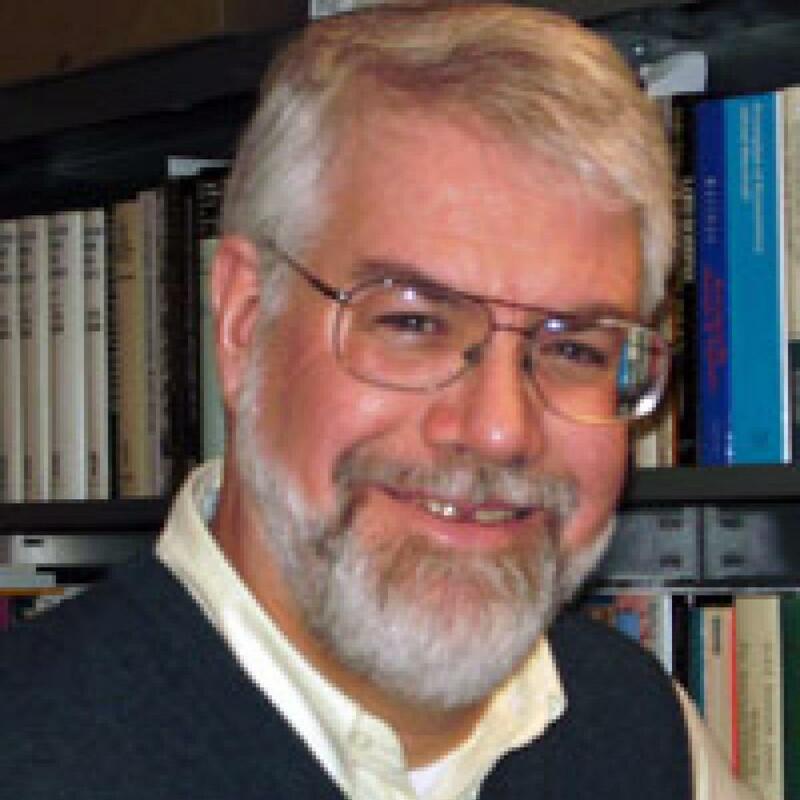 He is a distinguished lecturer for the Organization for American Historians and he blogs occasionally at various websites including the Baseline Scenario and Bloomberg’s “Echoes” business history blog. Greene teaches the interdisciplinary course, African Economic Development Histories. Her future research will expand her interests in political economy to include a focus on the history of the relationship between Cadbury and Ghana, one of the largest cocoa producers in the world. Raised in Baltimore, Maryland, Louis Hyman attended Columbia University, where he received a BA in History and Mathematics. A former Fulbright scholar and McKinsey consultant, Hyman received his PhD in American history in 2007 from Harvard University. His dissertation received the Harold K. Gross Prize for best dissertation in history at Harvard and the Krooss prize for best dissertation in business history nationally. His first book, Debtor Nation: The History of America in Red Ink (Princeton University Press, 2011), focused on the history of the political economy of debt and was selected as one of the 2011 Choice Top 25 Outstanding Books of the Year. His second book, Borrow: The American Way of Debt (Vintage, 2012), explained how American culture shaped finance and in turn how finance shaped culture. His most recent book, Temp: How American Work, American Business, and the American Dream Became Temporary examined the deep roots of today's insecure workplace. His writings have appeared in the New York Times, The Atlantic, Wilson Quarterly, Bloomberg, The Hedgehog Review, CNBC, and other newspapers, journals, and blogs, as well as essay collections. He teaches the MOOC American Capitalism: A History through EdX and is the founding editor of the Columbia Studies in the History of U.S. Capitalism book series from Columbia University Press. He is currently an associate professor in the Labor Relations, Law, and History department at the ILR school of Cornell University. He is also the Director of the Institute for Workplace Studies in NYC. His research focuses on the history of American capitalism, particularly the intersection of the government and the market in everyday economic practice. Along with Edward Baptist and Jefferson Cowie, Hyman founded the HOCi in 2011.